'I was not able to get interview calls,' shares Gourav before he cracked a great job in Bangalore with Happay, following a good AMCAT test. 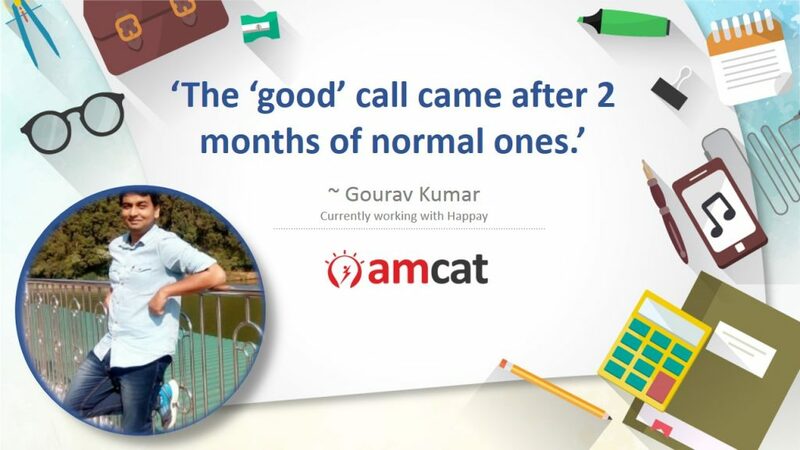 Successful hire Gourav shares how he got his good opportunity with AMCAT. ‘I faced the same difficulties as everyone does face; I was not able to get interview calls,’ shares Gourav as he begins his tale over how he was able to crack a job in Bangalore. 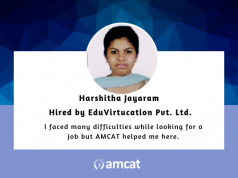 His AMCAT test experience led to an executive position with Happay and the hardworking candidate proved his mettle – gaining a promotion within 8 months. Gourav Kumar began his career as an IT Analyst in STS Infotech, after completing his Engineering degree from the Alpha College of Engineering. My career goals are very simple – Keep striving until you are finally satisfied with the digits in the bank account at the end of the month. And that’s exactly what he did – after his maiden job venture, Kumar went on a job search and found it hard to get interview calls. 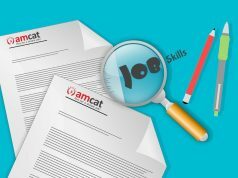 So, he chose to give the AMCAT test and a few certifications on the side to bolster his resume. In hindsight, he credits AMCAT with the Happay job. 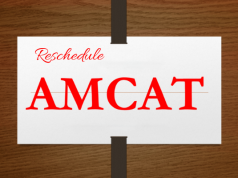 ‘I guess AMCAT put my profile in the spotlight for companies which were hiring through AMCAT. Happay happened because of AMCAT.’ And, when quizzed over the total number of calls he received, he said he had lost count.